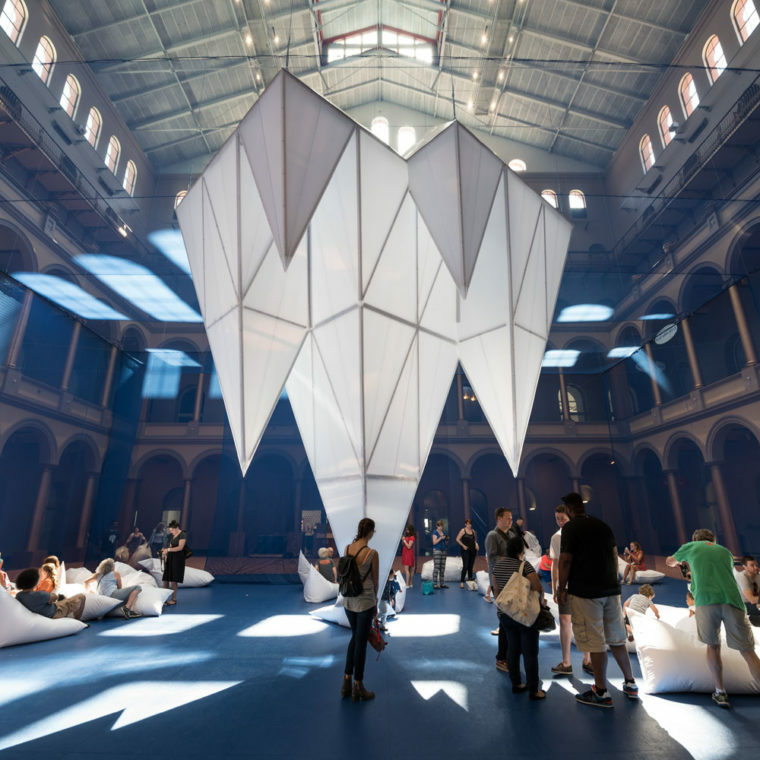 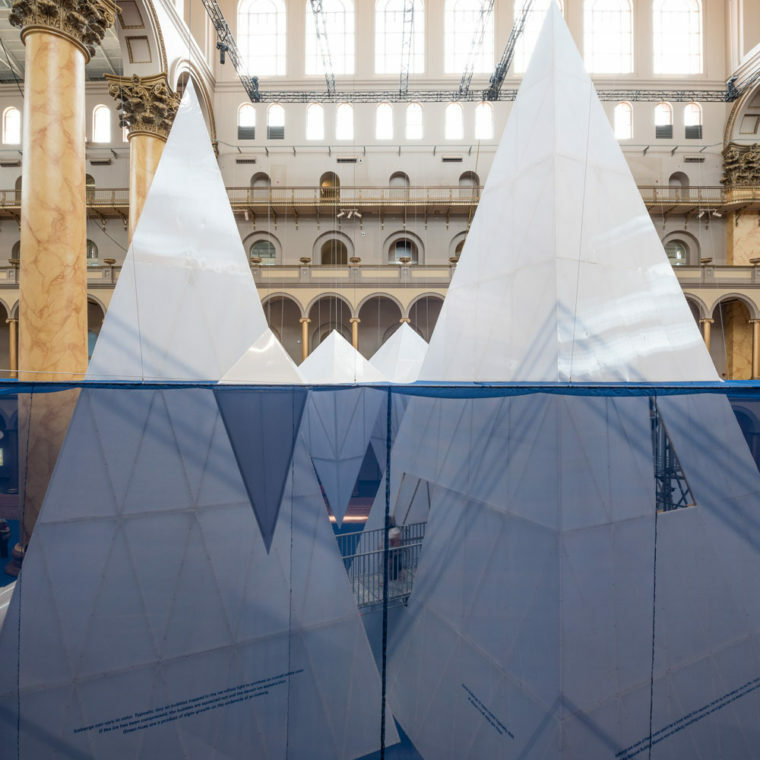 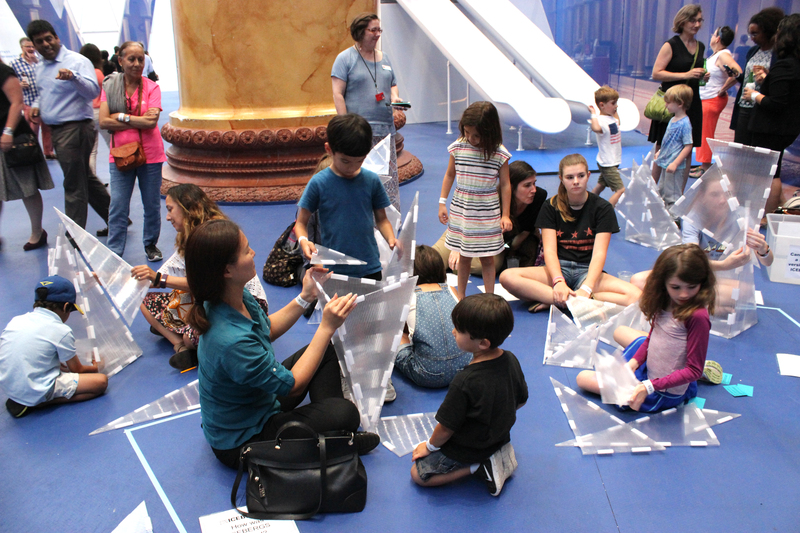 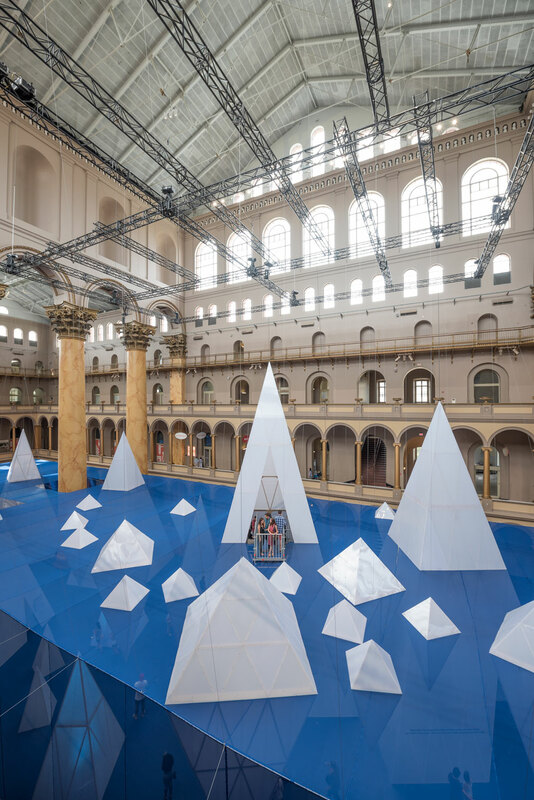 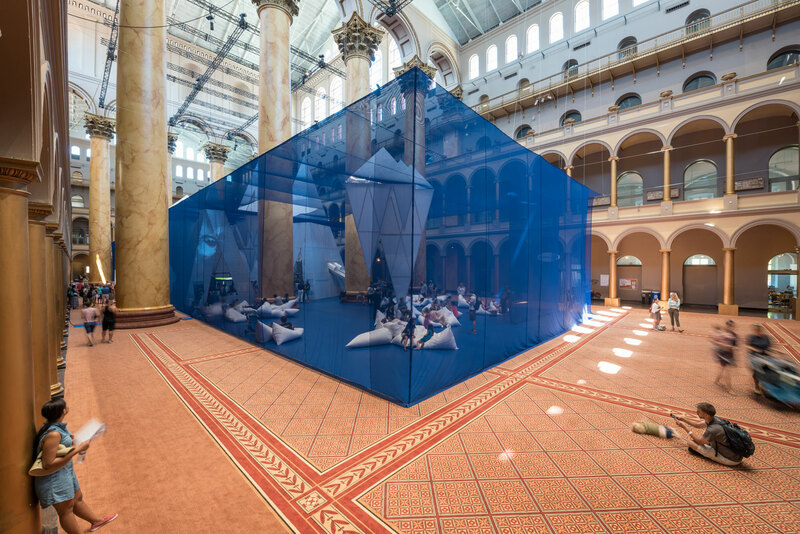 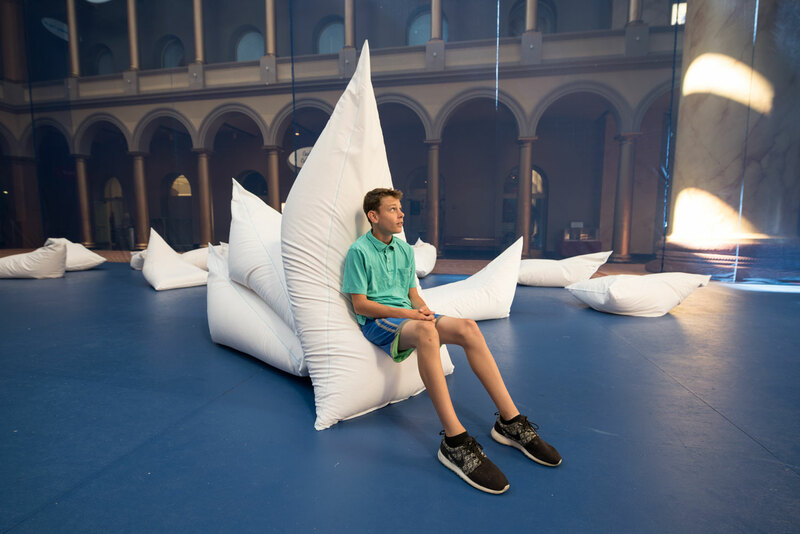 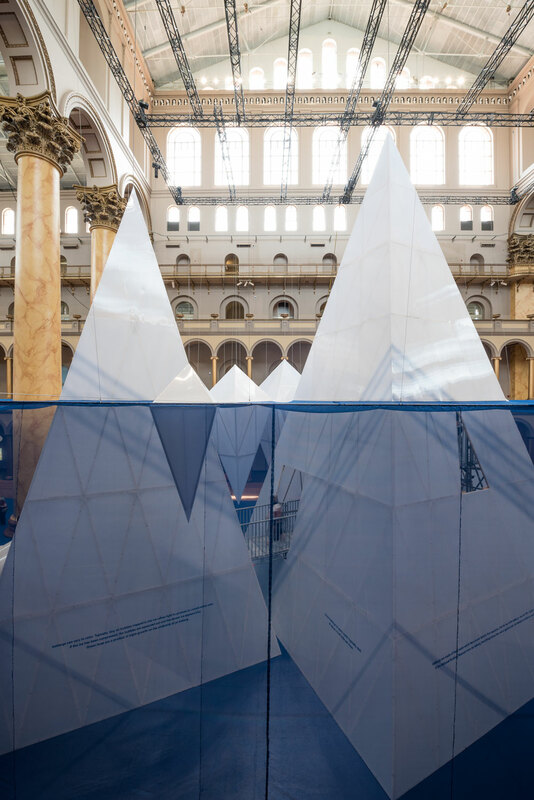 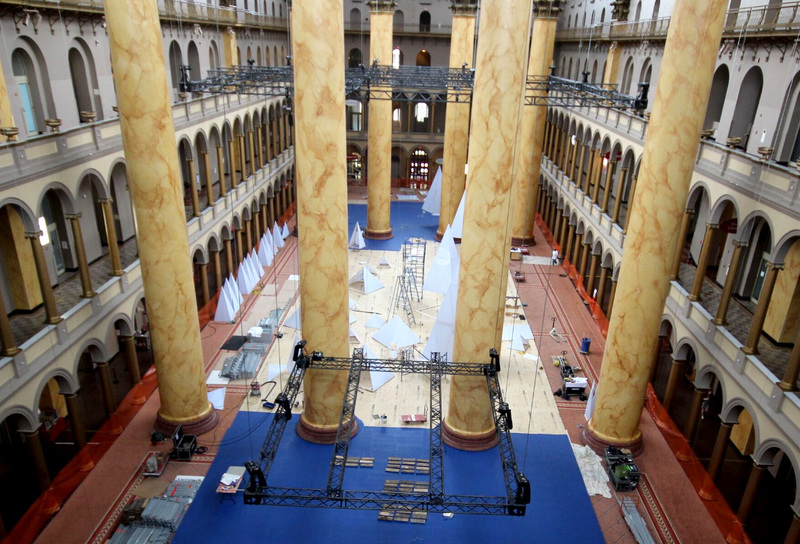 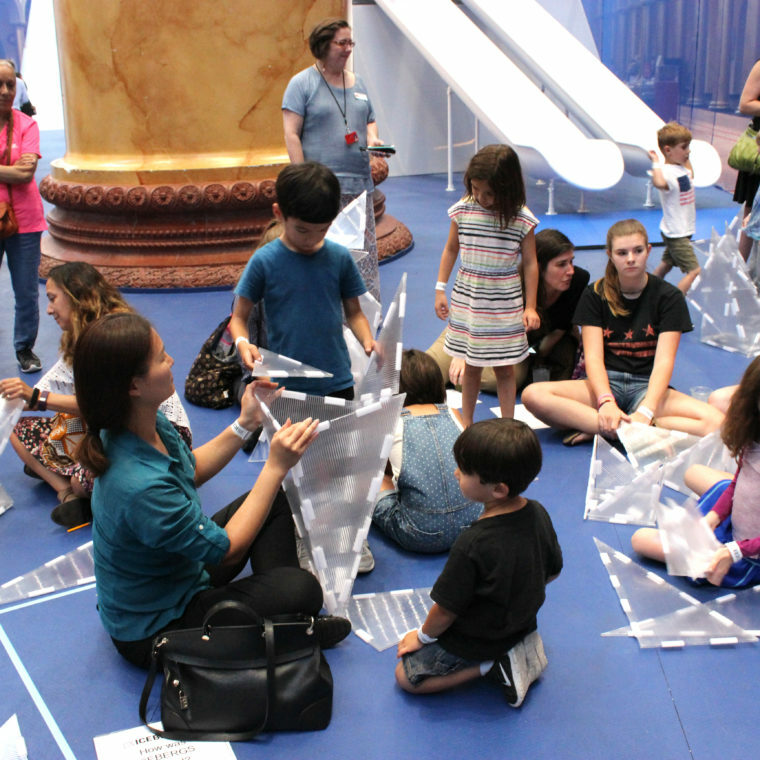 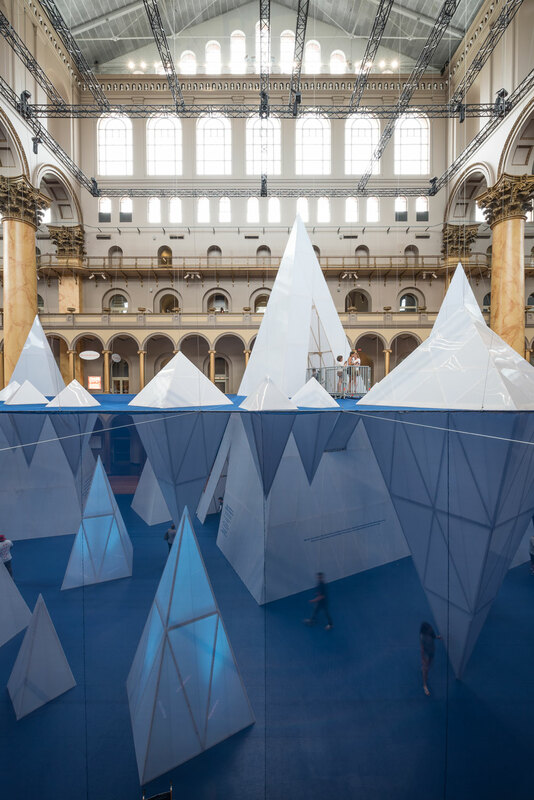 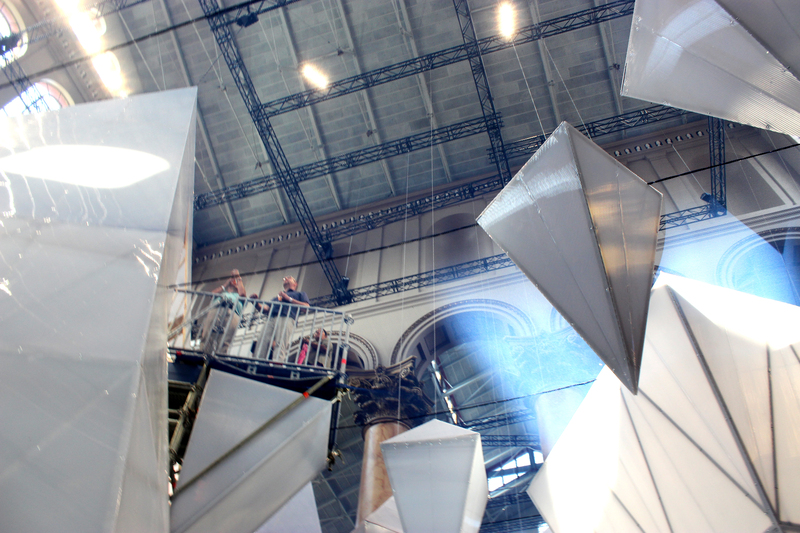 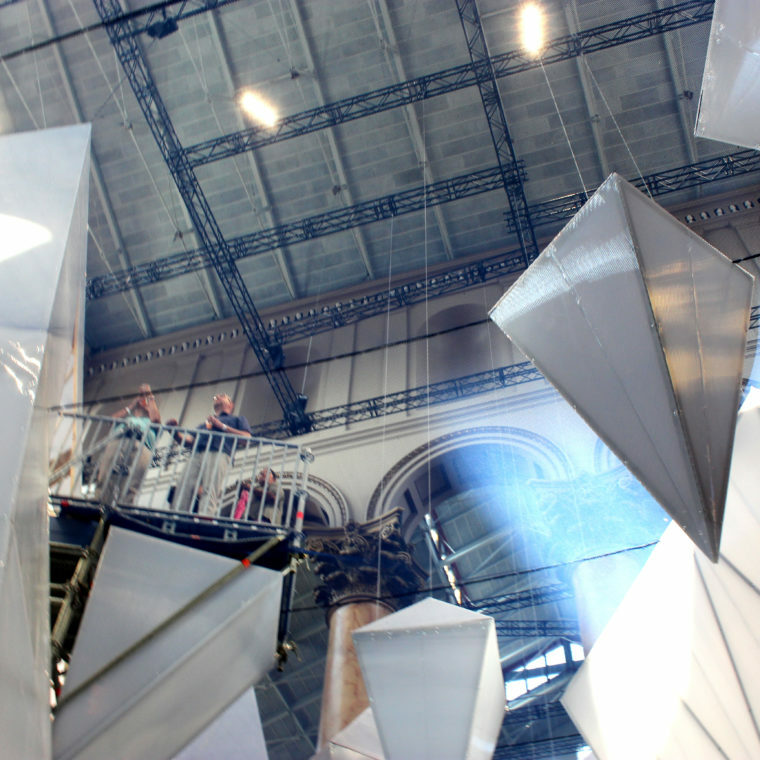 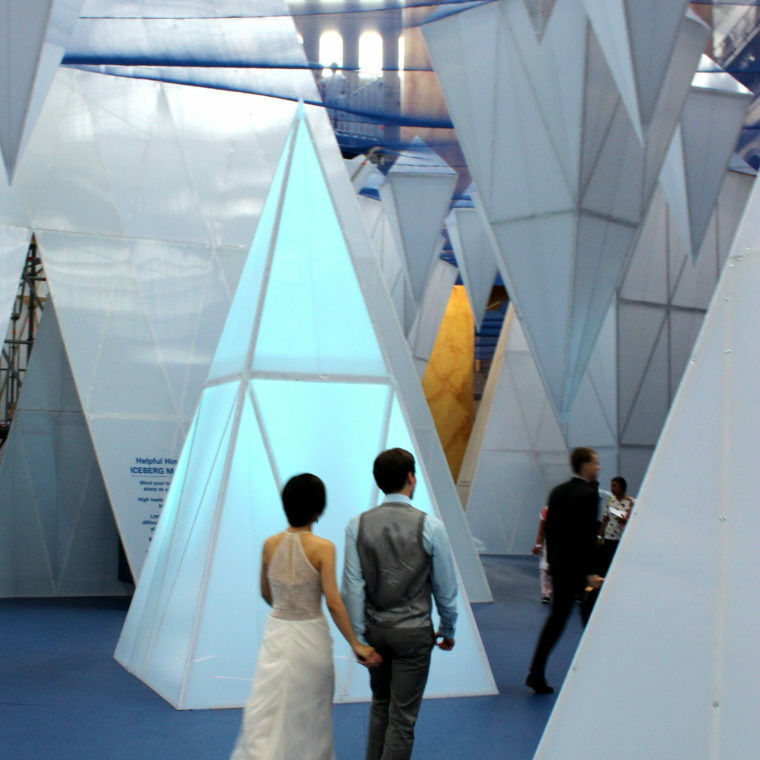 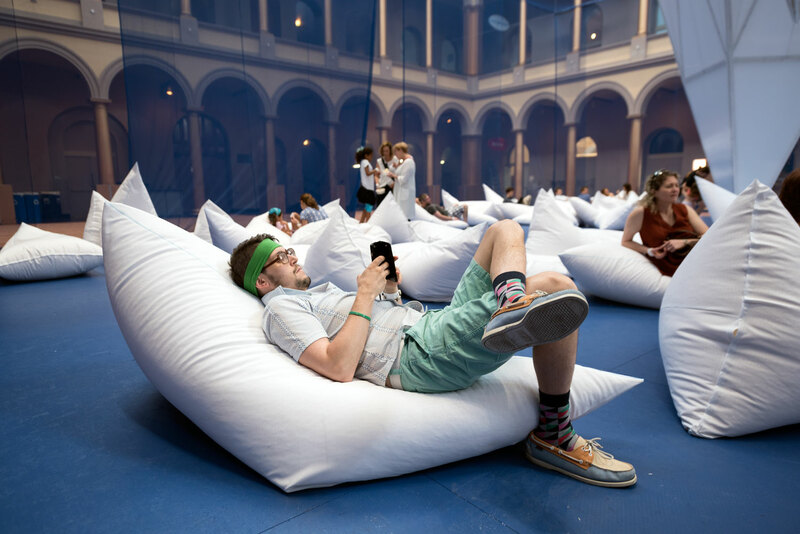 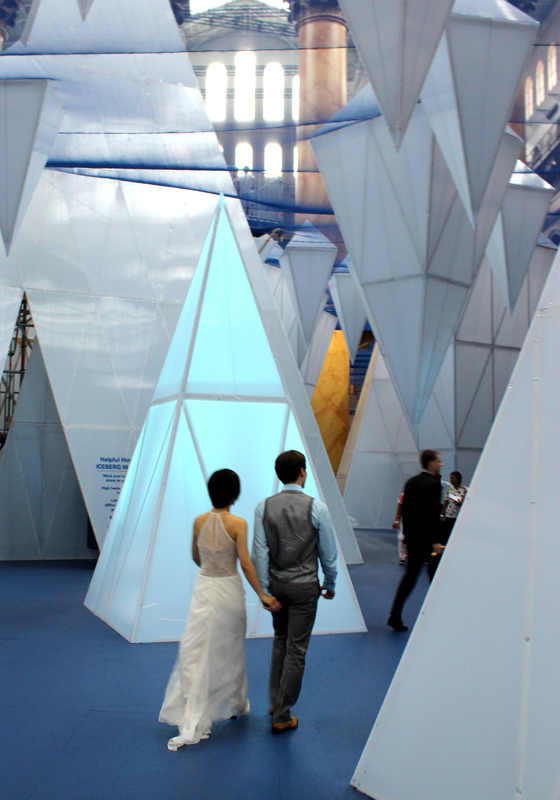 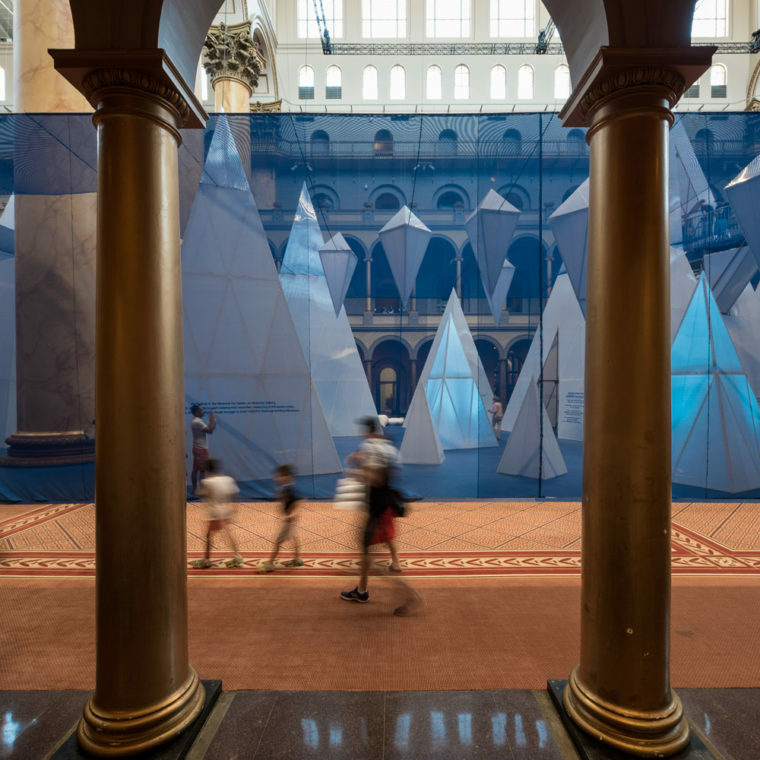 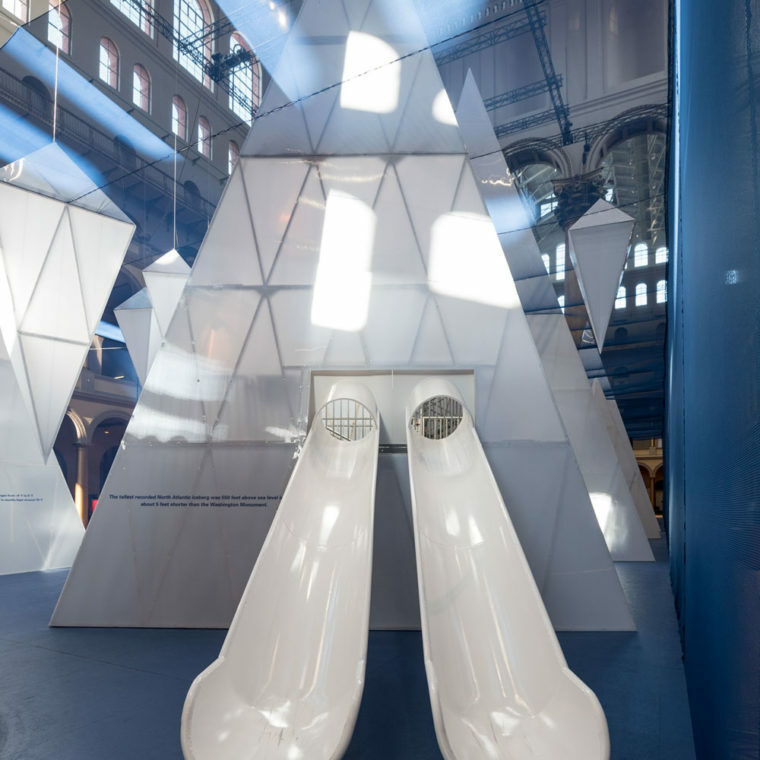 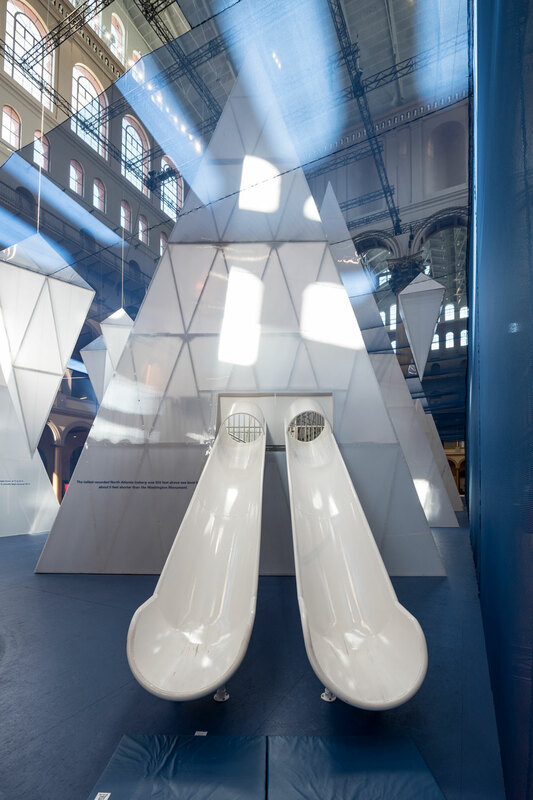 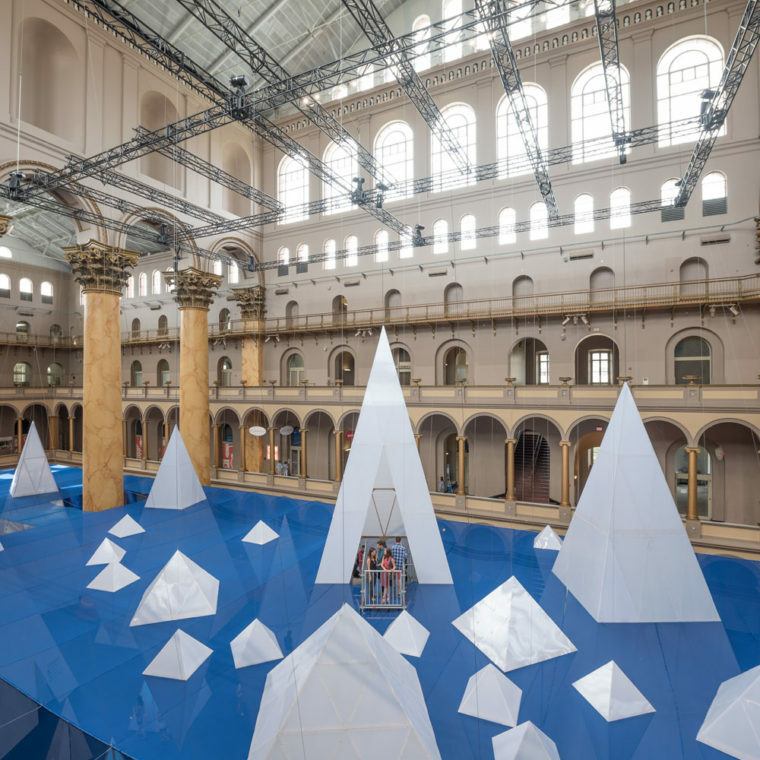 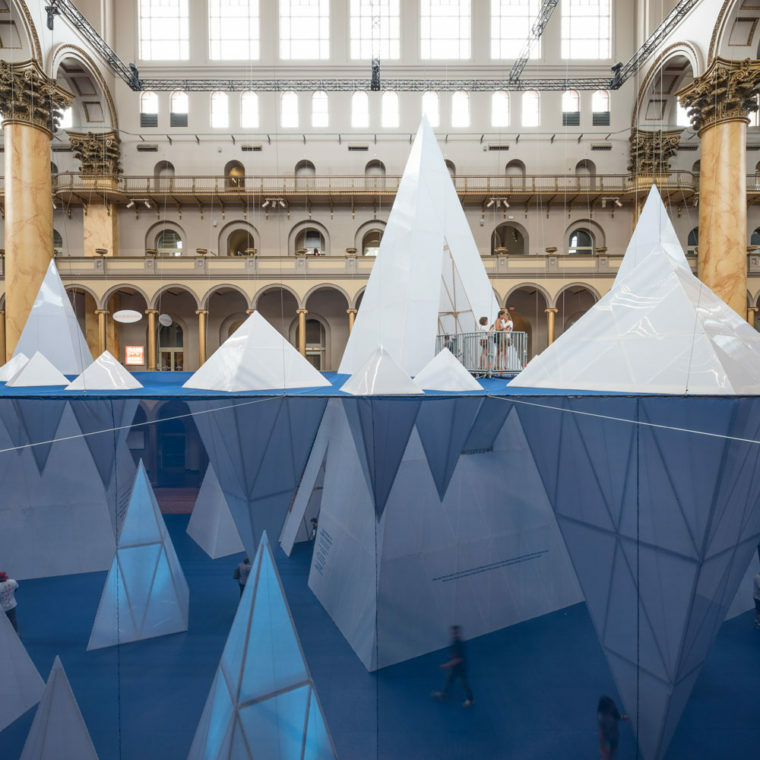 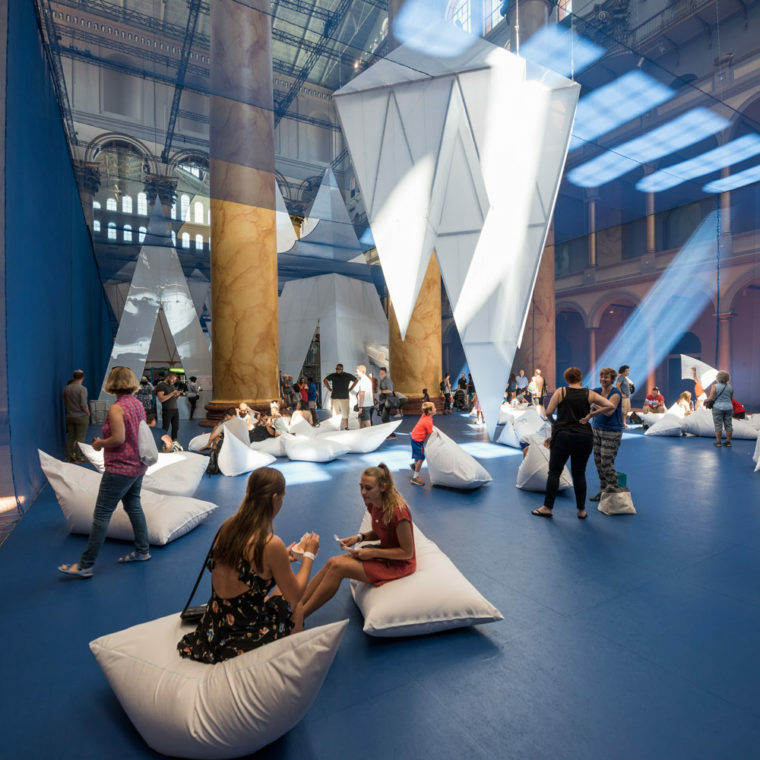 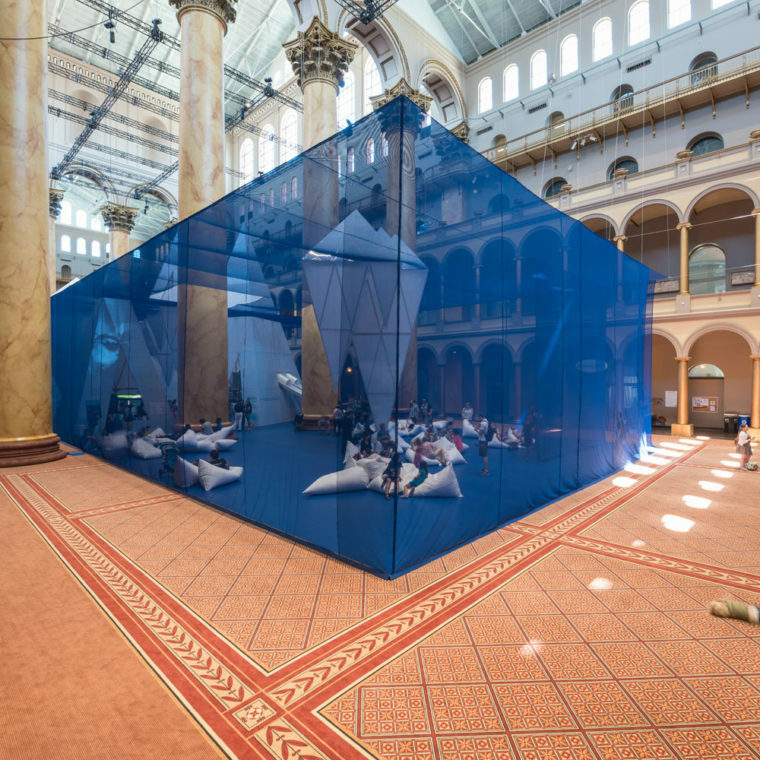 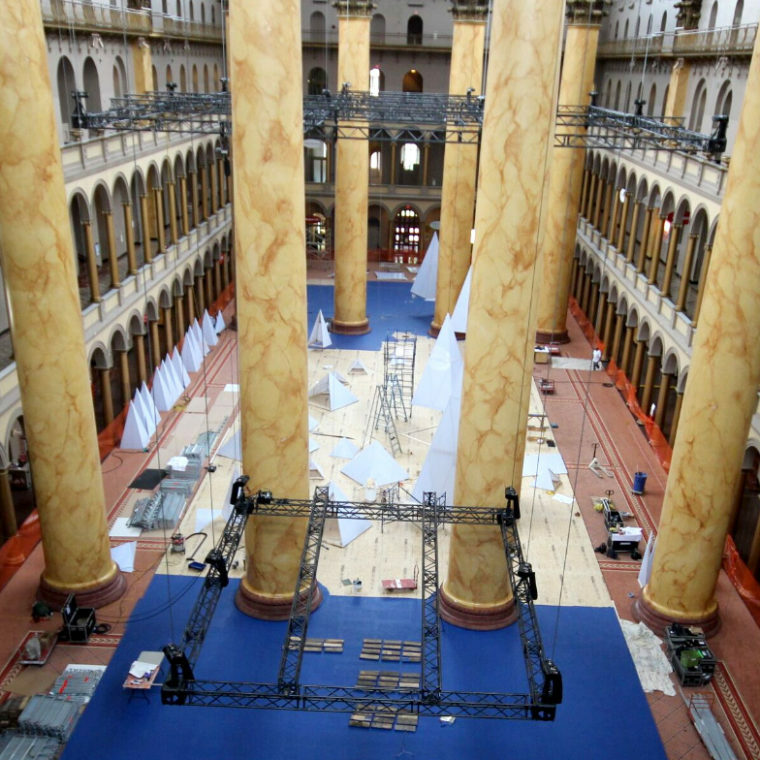 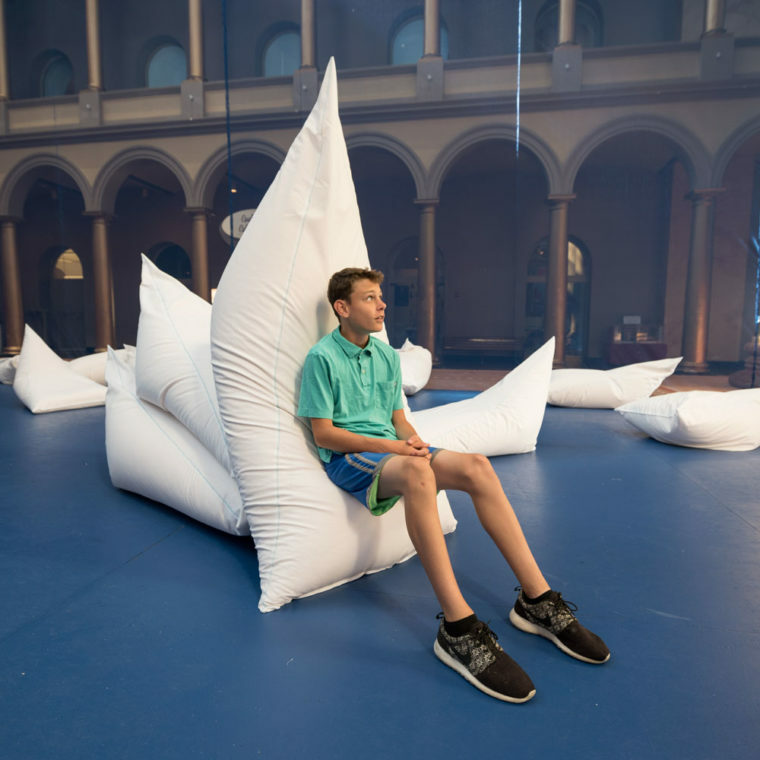 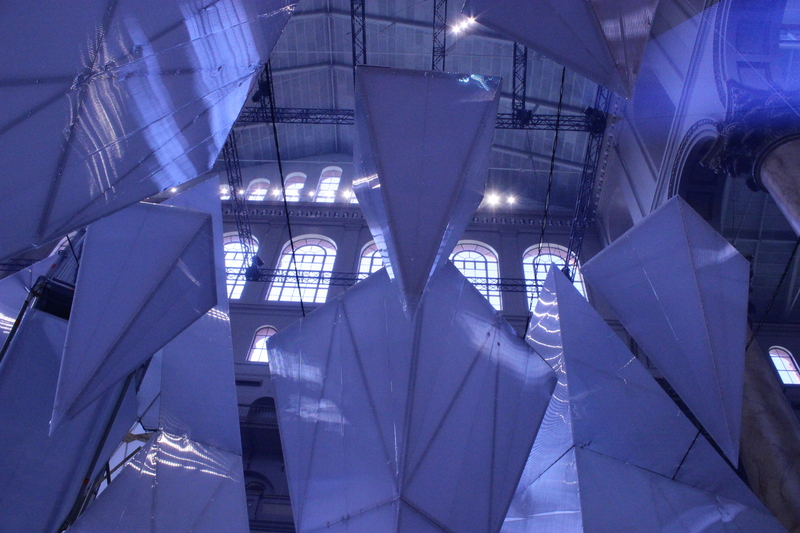 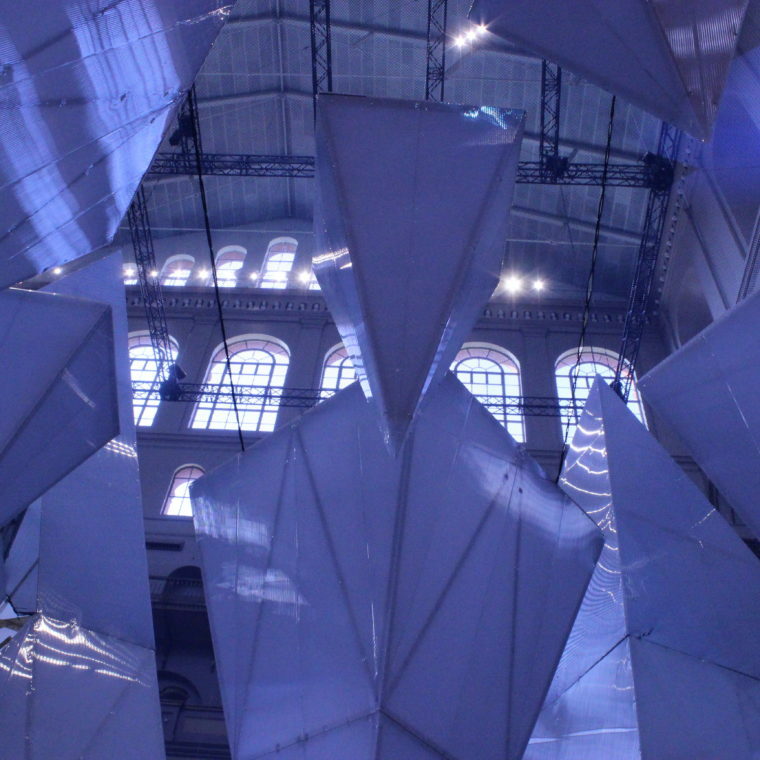 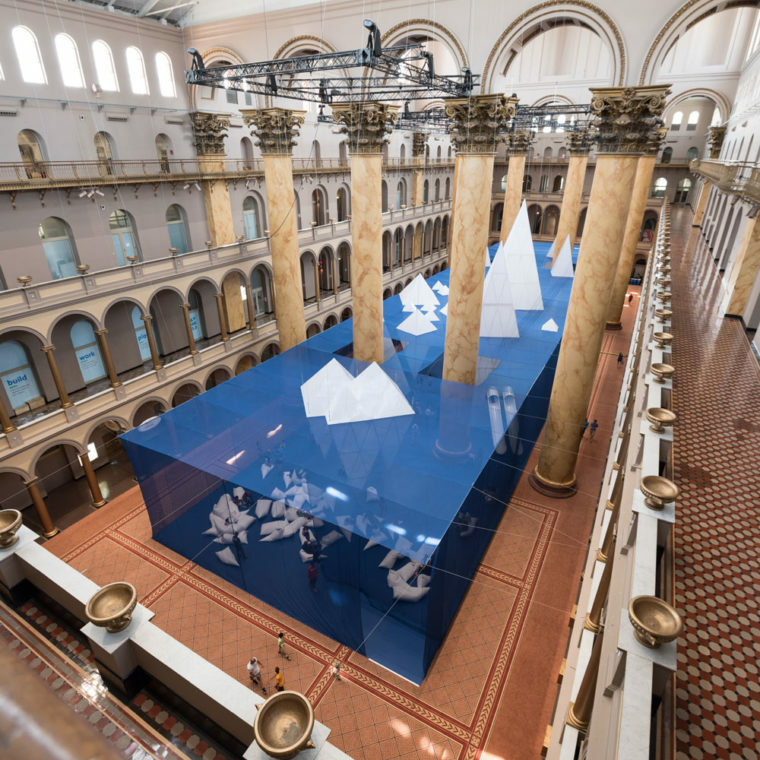 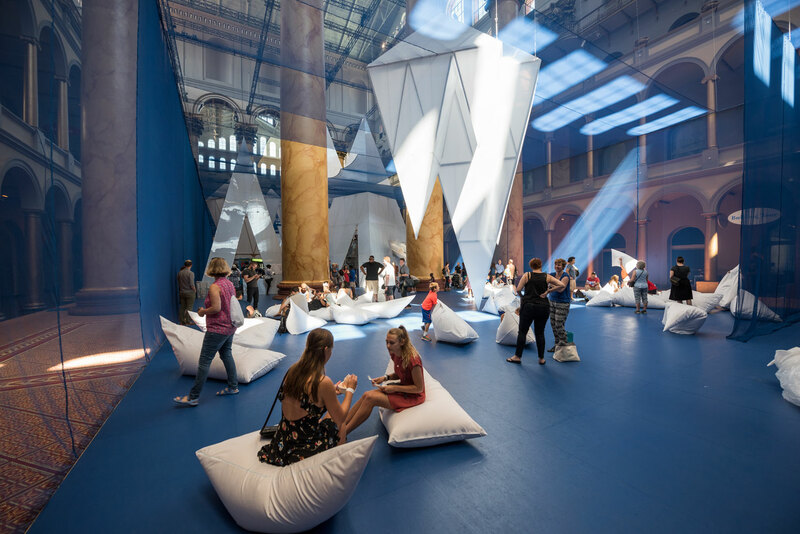 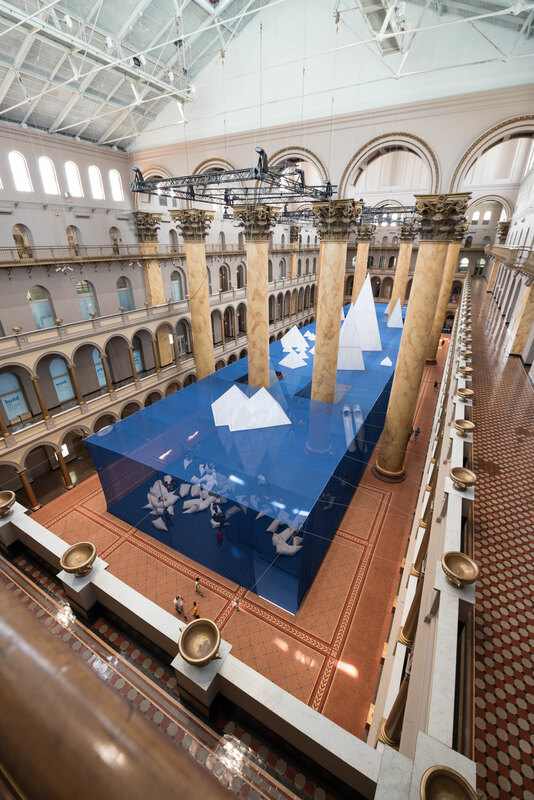 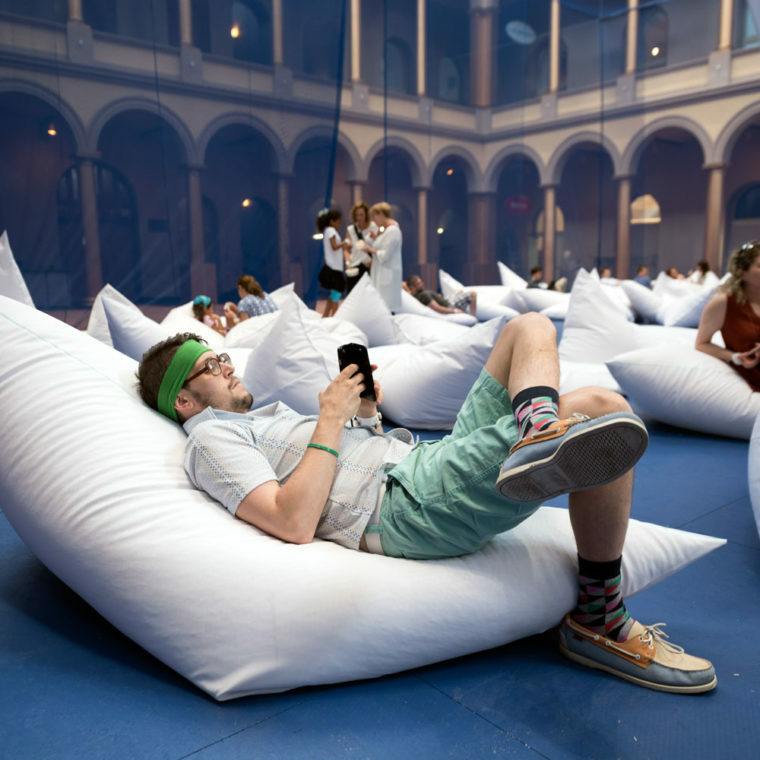 ICEBERGS at the National Building Museum, by James Corner Field Operations. 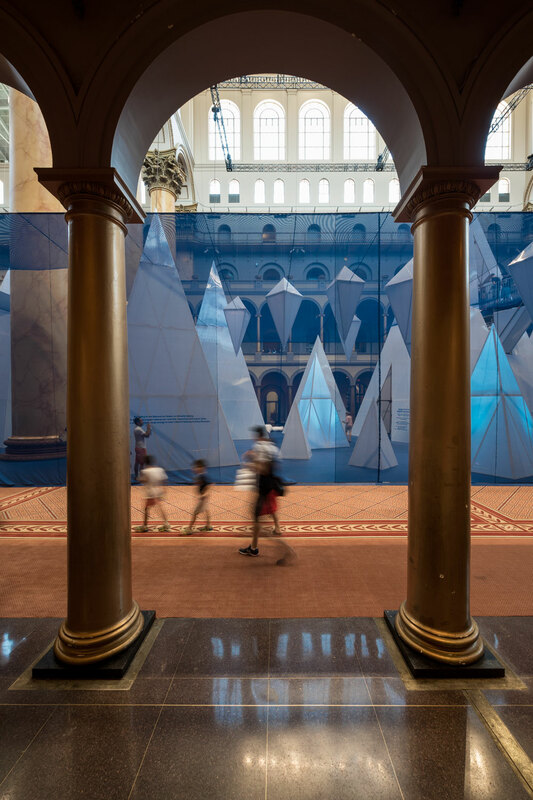 Photo by Timothy Schenck. 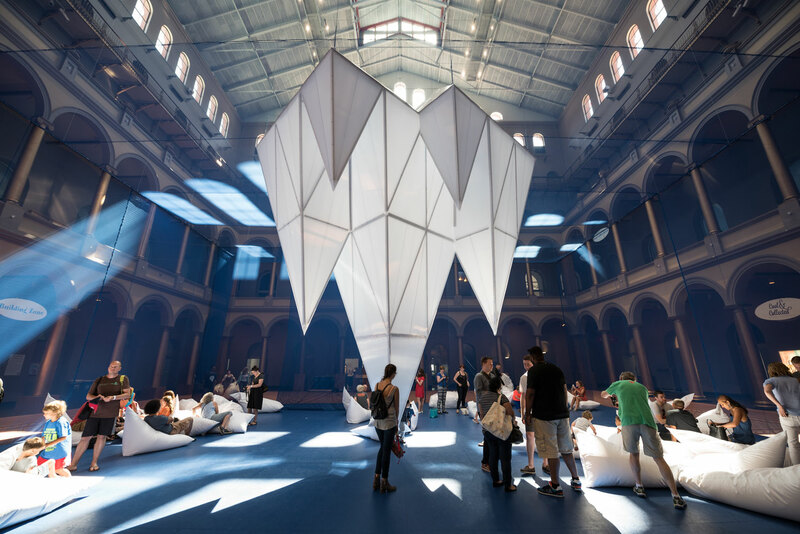 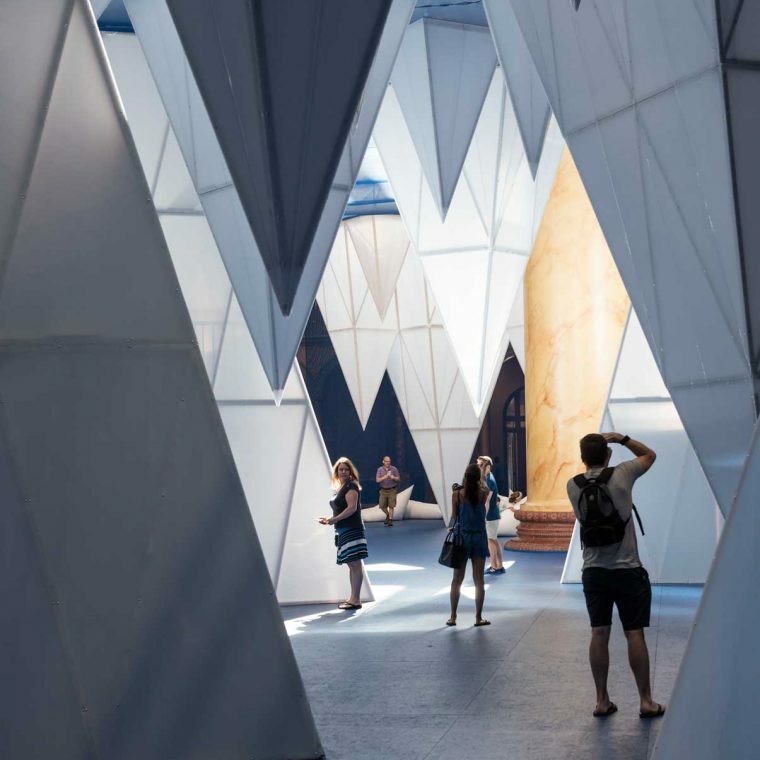 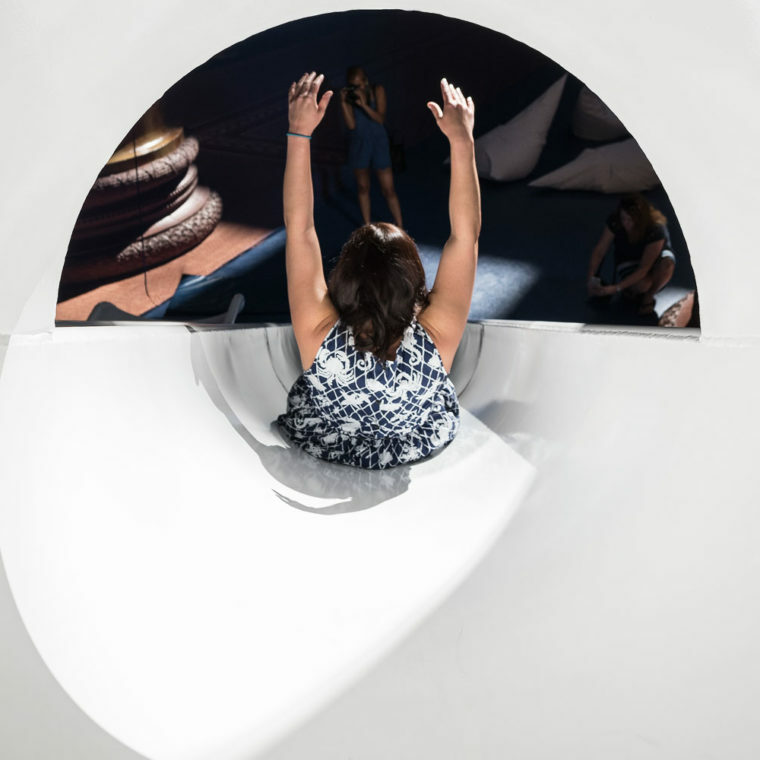 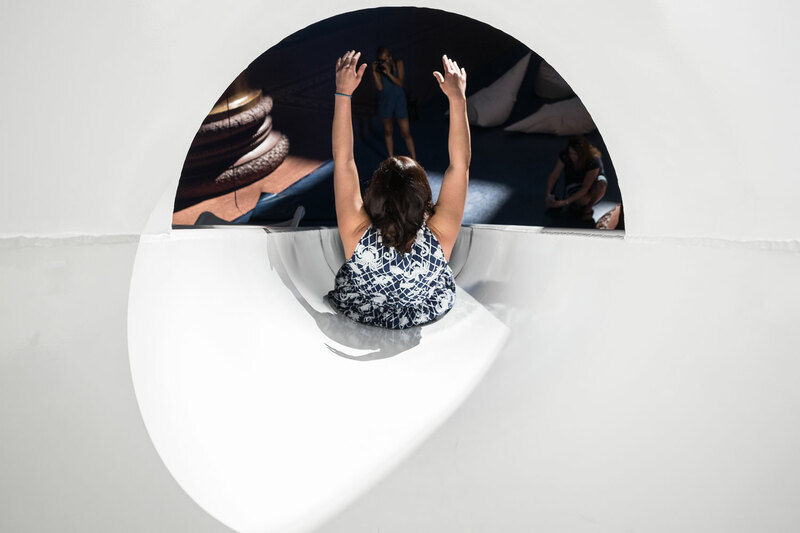 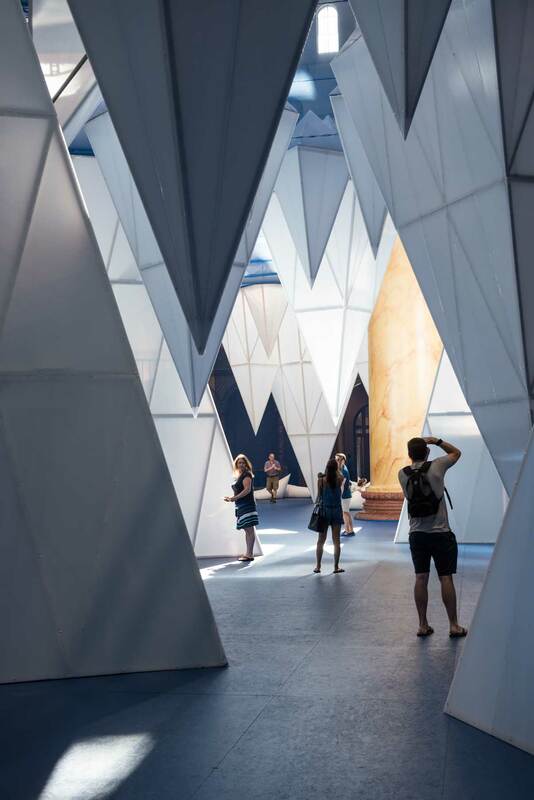 ICEBERGS is supported by The American Institute of Architects and Plazit-Polygal Group. 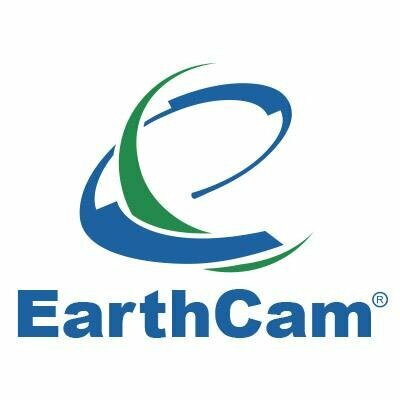 Live webcam technology by EarthCam.